The KATY coaching staff has planned a summer travel trip to LSU for team building, and of course competition. Our goal is to have as many KATY swimmers as possible experience this travel trip. KATY coaches and chaperones will be responsible for the swimmers during the trip. Parents of 10 & under swimmers would be required to go to the meet but will not be subject to the Travel Cost. This is a great way for KATY swimmers to meet new friends, learn to travel without Mom and/or Dad, which can help prepare our athletes for higher level team trips meets like NCSA, USA Junior and Senior Nationals etc.., and just have fun. The total cost for transportation, lodging, and meals will be approximately $450.00. Price per swimmer may change based on the final number of swimmers who commit to attend. We will be asking for commitments on or before April 15th . Click here to declare your attendance and sign up for the Summer Travel Trip. (Sign ups can also be found online under the 'Events' tab). You may submit payments to the Katy Aquatics office located at 1806 Avenue D, #103 Katy, Texas 77493 with payment in full or in (2) payments due on May 1 st and June 1 st. If you would like the entire payment billed on your June monthly billing you may do so, but you must contact billing@katyaquatics.net before May 20 th. The meet entry fees will be billed separately. Swimmers should bring money for snacks, souvenirs and meet shirts. We will be taking the swimmers to the grocery store during the trip to shop for snacks they can keep in their rooms. Coaches & Chaperones: We will announce the Chaperones and coaching staff once the group has been set. Who: This trip will be open to any swimmer who is in good standing with the club and that is making their group minimum attendance requirements. (10&under swimmers may attend, but must travel with their parents and will not be charged the Travel Cost). Transportation: We will be traveling in a 50-55 passenger bus, leaving and returning to Katy (Tompkins High School). 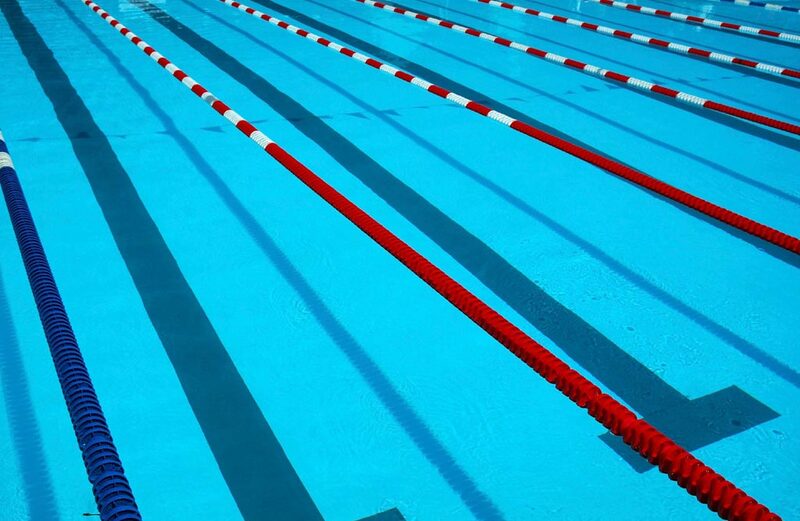 Swimmers will be leaving Thursday, June 6th and returning on Sunday, June 9th. Lodging: The team will be staying in a hotel near the pool. Most rooms will have three swimmers to a room. Again, rooms will be available for those families that are not traveling on the bus. Meals: Breakfast will be served at the hotel each morning and will be included with the cost of the trip. Lunches and dinners will be catered by local area restaurants to our hotel or the pool and will be included with the cost of the trip. We also plan on having a dedicated team meeting room, which will have light snacks and drinks available for the swimmers. If you have any questions regarding the Summer Travel Trip, please contact your Coach directly. Thank you and we are sincerely looking forward to a great start to our Summer!